Does The Wolf have what it takes to ball with the greatest in the world? How bad are the microtransactions? Find out all this and more in today's episode. 2K Sports and Visual Concepts took their first shot at an NBA simulation way back in 2000 with NBA 2K for the Sega Dreamcast. In the years since, the franchise has become the dominant brand in video game basketball. The on-court action may be the single best cyber representation of a professional sport, but the series has been bugged by controversy surrounding its use of microtransactions and using a freemium game economy for a full-priced game. 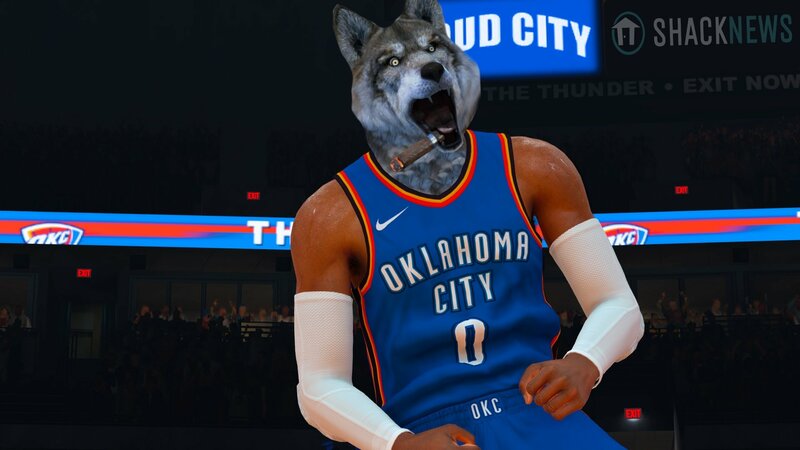 In today’s episode of Happy Hour, the lord of streetball himself, The Wolf, dusts off his Jordans and takes to the court in NBA 2K19 for the PC. We’ll take a look at the on-court product and stick our noses into MyCareer and the other modes. As always expect a hot take on all the days news and business. The showdown begins at 6:30 PM ET (3:30 PM PT) on the Official Shacknews Twitch Channel.